It's quite funny how the supposed teaser trailer gets their own teaser: a teaser of a teaser, very schick. It has become the mode of the current movie marketing now a days and it's quite frustrating and annoying, if you ask me. Why release a portion of a supposed portion when you know you are not yet done just to excite the already excited fans. Among many other movies, Hercules: The Legend Begins has made use of this tactic. I am not sure if I'm gonna be mad or get excited or what. On the other hand the movie was directed Renny Harlin based on the script of Sean Hood and Hanna Weg, and it will be released under Millennium Films. Watch the new sneak peek from Hercules: The Legend Begins as introduced by Kellan Lutz while filming on the set of Expendables 3. 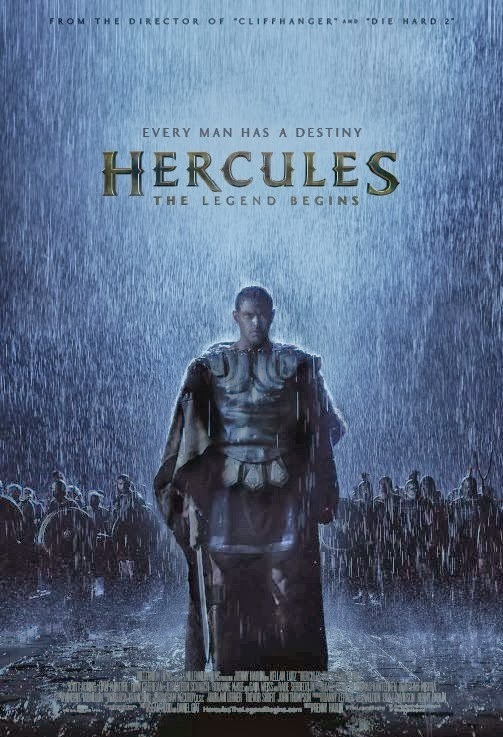 Hercules: The Legend Begins stars Kellan Lutz, Liam McIntrye and Scott Adkins . No official synopsis has been released yet, but the movie is expected to be released around March 2014. The full trailer will premiere during the 2013 New York Comic-Con on October 12, 2013.